US 50 to lt on Conwell to quick rt on Indiana Ave, continue on Indiana Ave to Gnawbone. House on right. Great starter home! 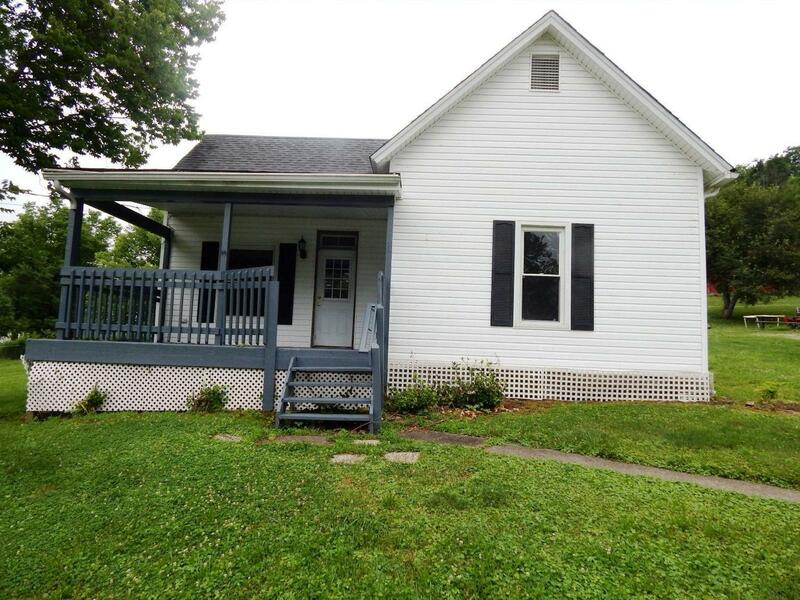 Large yard; newer siding & roof; newer electric & heat pump. Interior is all new: paint, carpet, ceramic tile in kitchen & bath; new stove & refrigerator (dishwasher is not new but in good shape). Huge bath w/ jetted tub & lrg separate shower.